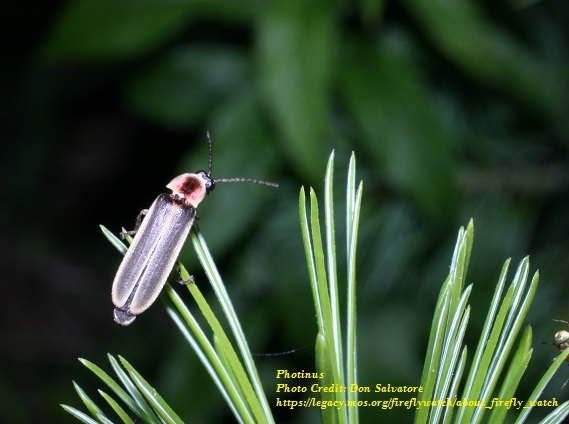 While researching simultaneously on my work of historical fiction and a natural science article I was writing on fireflies a few years ago, I discovered that Fireflies exist in Great Britain as well as my home in New England. 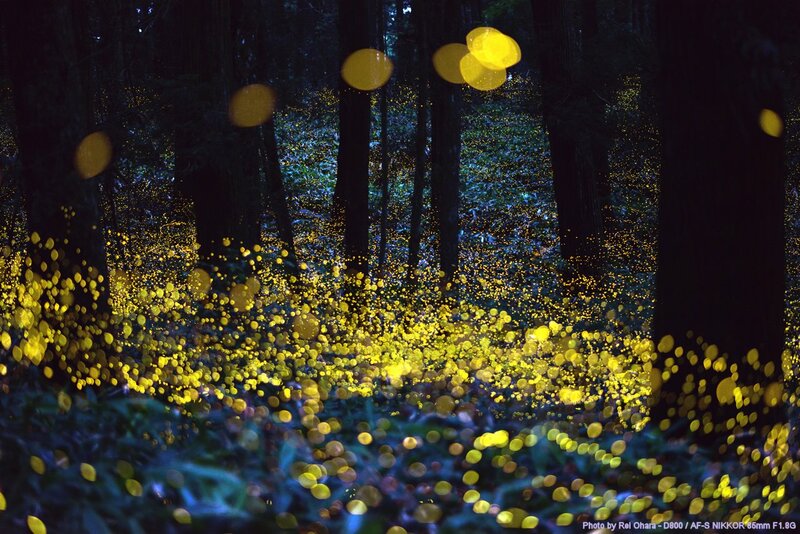 In fact, Fireflies are found on almost every continent. They love warm, humid area and thrive in temperate and tropical forests, fields and wetlands. They need a moist environment to survive. Because of my love for and fascination of fireflies I included them in a sultry scene in Hearken to Avalon. 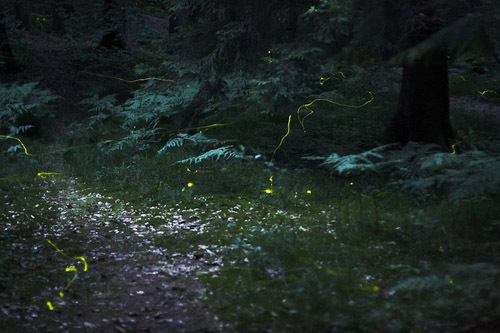 The fireflies of Avalon become party to a juicy love scene between Morgaine and Guy shortly after the Summer Solstice perspires down the back of July. 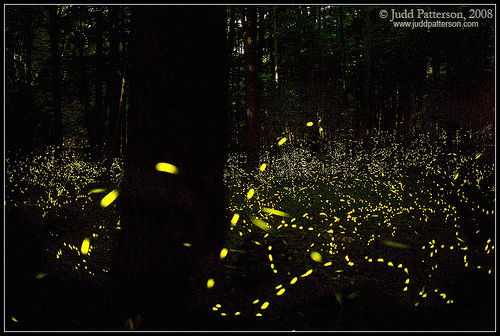 Now, every June I await for the fireflies to begin their summer ritual. 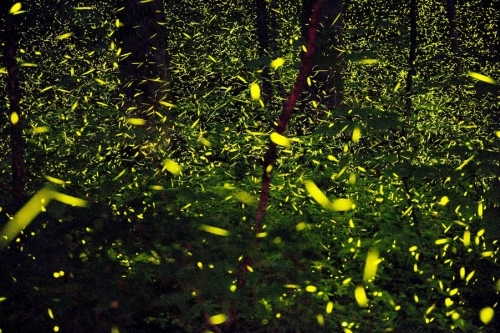 Did you know there are two dozen species of fireflies in Massachusetts alone? I sure didn’t; not until I took a citizen science class on fireflies at the annual Massachusetts Environmental Education Society (MEES) conference in 2012. I knew there where at least two, but wow, two dozen? Twenty-four species of fireflies was phenomenal news to me. And each specie that does flash has its own special signal. “Into the Outside with Fireflies” by Arianna Alexsandra Collins, Naturalist Educator and Poet, originally appeared in Valley Kids in June 2012 to coincide with a family program I was facilitating through Earthwork Programs in Conway, MA. from holding the sweet weight of the sun’s warmth. illuminating grassy mounds in hot gold and pink. wind blown flickers of lightning taste the tall grass. as they seek food shelter companionship. that is the chaos of being alive. only that they exist amid the lightning flashes and tumble of wings. 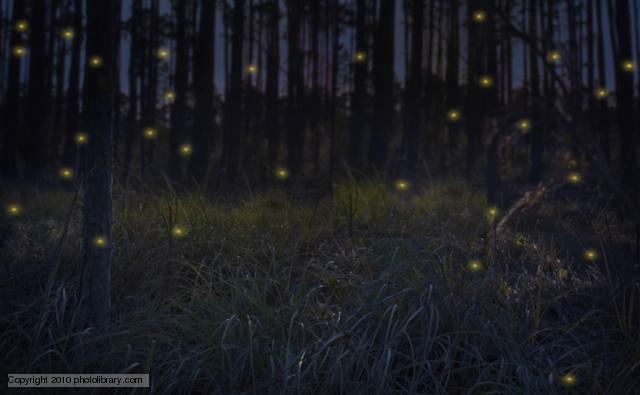 Fireflies are best known for the enchanting light emitted from their abdomens. The yellows, greens and reds result from a chemical reaction known as bioluminescence, used to attract both mates and prey. 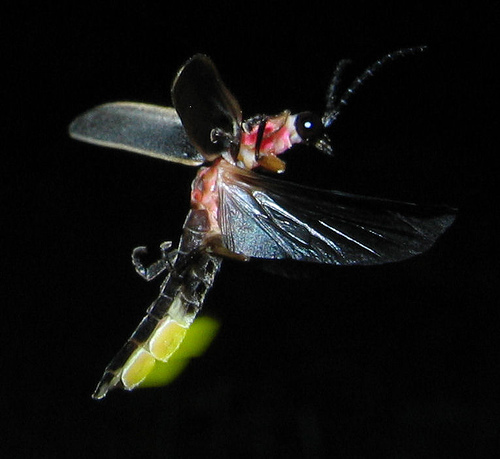 Males flash at night and if a female is impressed by the display she will flash back. If she isn’t, she remains hidden in the dark. 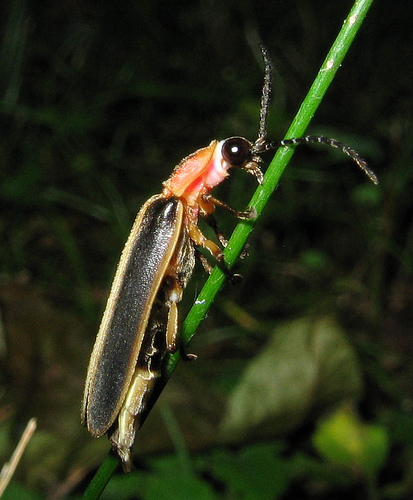 There are 2,000 species of these winged beetles, found in damp meadows and marshes. If enough gather together, it’s rumoured to be possible to read a book from their light. Try it this summer! Read by Firefly light! 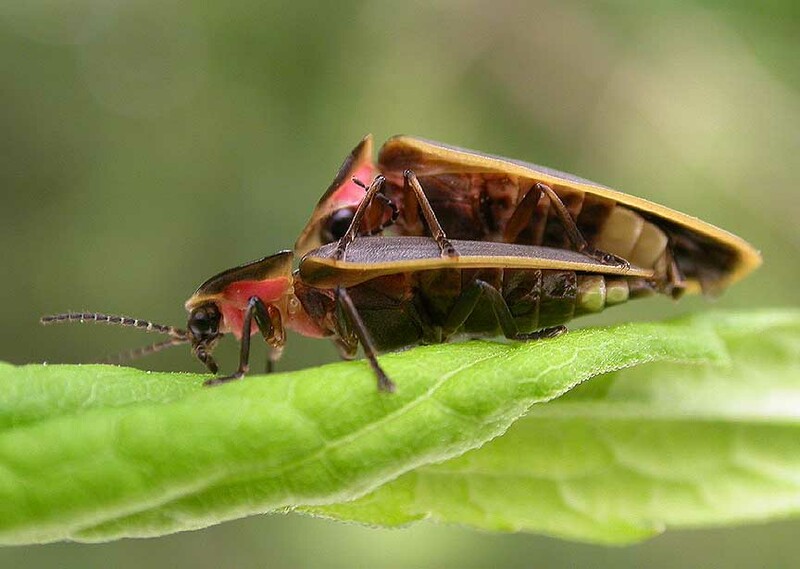 This entry was posted in Historical fiction, Natural History, Natural Science, Novel, Poetry and tagged Arianna Alexsandra Collins, fireflies, firefly, Hearken to Avalon, Lampyridae, lightning bugs, Photinus, Photuris. Bookmark the permalink.